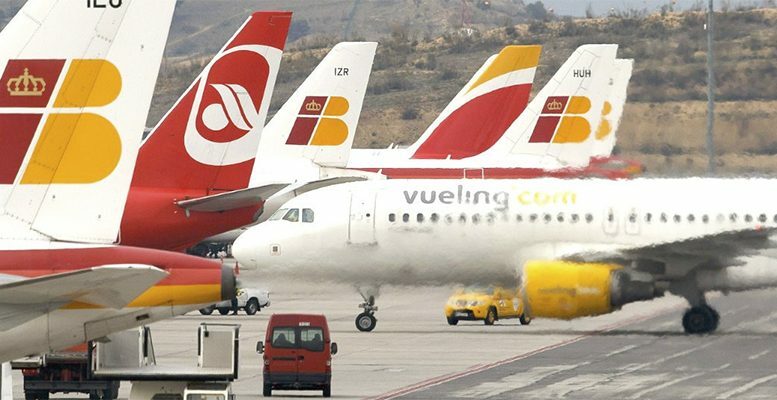 At peak times, Iberia and Vueling will offer a flight every 15 or 30 minutes, while frequency will be one flight per hour for the rest of the day. The first routes will be at 6.30 AM and the last at 9.45 PM. From now on, there will be two ways of air travel between Madrid and Barcelona: On one hand, the service known as ‘Puénte Aéreo’ or ‘Air Brigde’ at a price of 232 euros per single ticket and 373 euros return. On the other hand, passengers will be able to book a flight with the same flexibility of the open return ticket and a one-way fare from 54 euros. It is a route in which Renfe has reached a dominant position with a 65 per cent of the market share according to last month’s data, while air travel means 35 per cent. Renfe has exceeded 4,029 millions of passangers in the last year against 2,300 million of the ‘air bridge’ service. 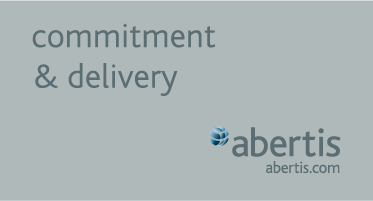 After the cost adjustements Iberia and Vueling have gone through during the crisis, we hope this new plan helps to increase both’s future market share. Iberia and Vueling will manage the Madrid-Barcelona ‘air brigde” through joint partnership by sharing gains and costs in the same way Iberia is operating other shuttle services such as the one between Madrid and London, where they reached a similar agreement with British Airways.